On winter nights like these, there’s often nothing I want to do more than sit somewhere cosy and eat some delicious, comforting food. 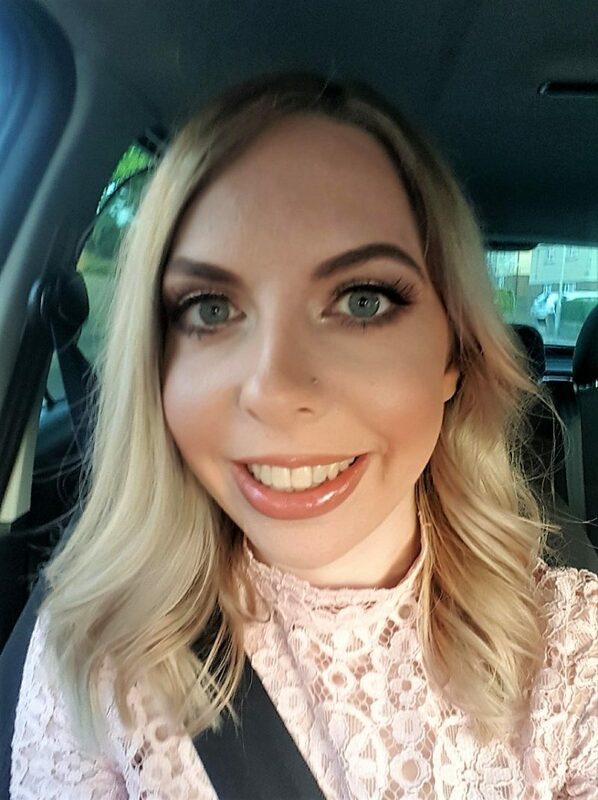 I was recently invited to Côte Brasserie in Maidstone and asked my husband to come with me for a rare child-free evening out (thanks Mum and Dad!) 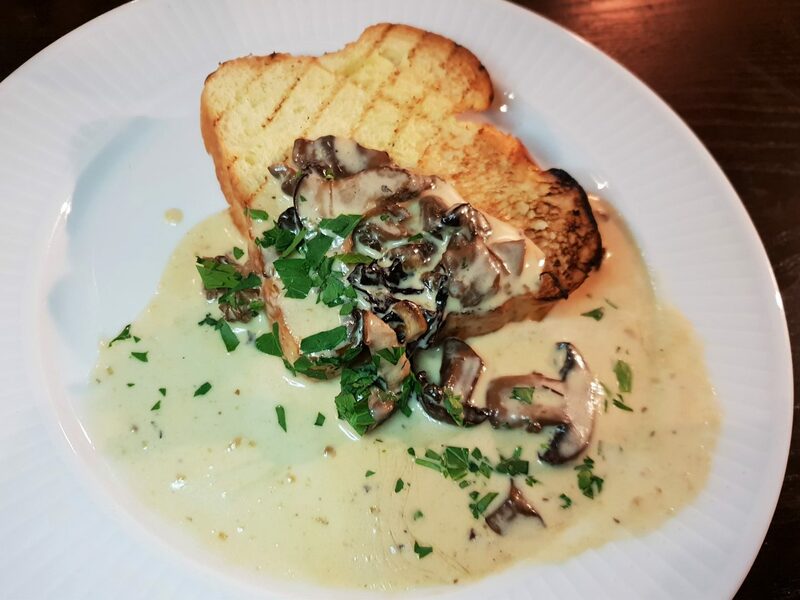 There is something romantic and a little luxurious about French cuisine, perfect for a cold evening. It provided me the opportunity to dress up, although it certainly isn’t a necessity! Fortunately, given the heels I’d chosen, it was only a 5 minute walk from the three nearest car parks. Stepping inside, I was excited to see what Côte Brasserie would be like as I’d never been to any of the restaurants in the chain before. 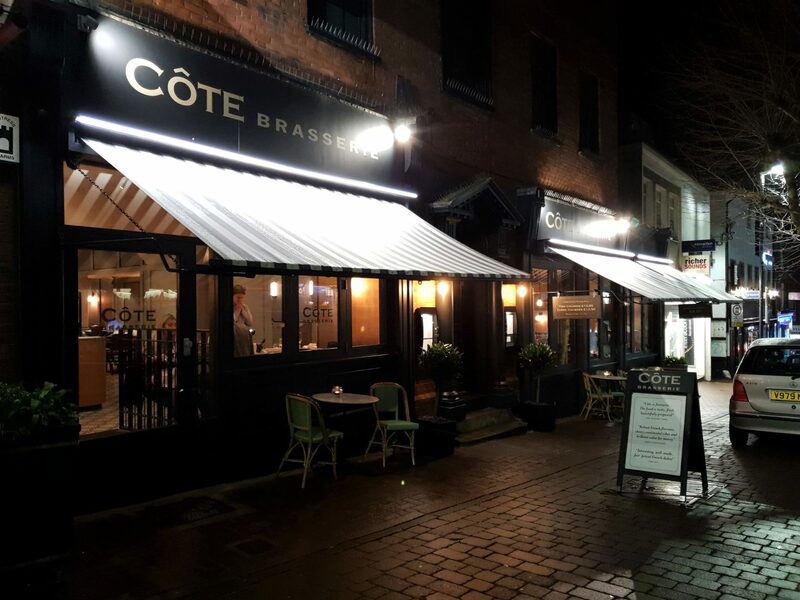 My first impressions of Côte Brasserie were very good indeed. There was a friendly, cosy atmosphere. It was a Friday night and I could almost feel all the couples, families and friends around me buzzing with excitement, enjoying their time there. The restaurant was cosy, helped by the subdued lighting and candles on the tables. Despite it being busy, we were quickly greeted and shown to a table. 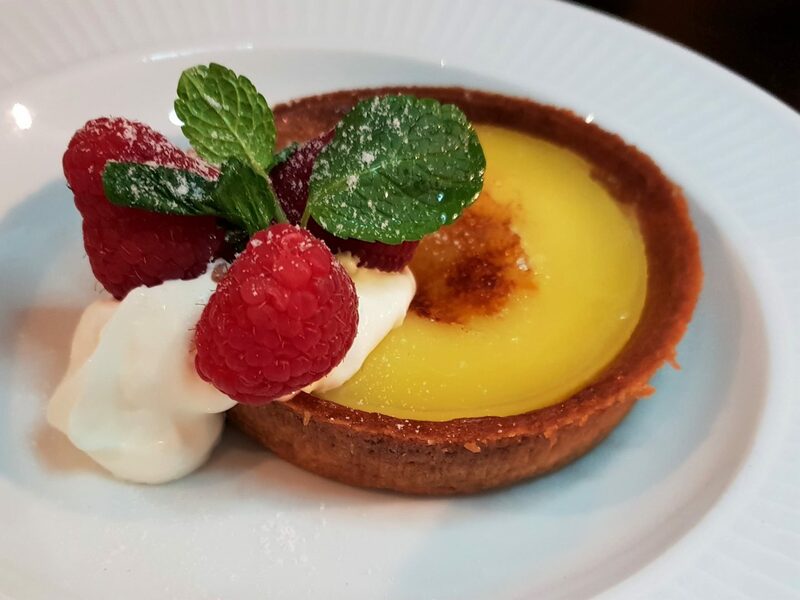 Côte Brasserie are open for breakfast, lunch, dinner and desserts and offer specific menus for vegetarians, coeliacs and children. There are set menus, or you can go à la carte. We don’t like olives and didn’t want to fill up on bread in case we didn’t get to dessert, so we skipped the hors d’oeuvres and went straight to starters. My husband opted for French Onion Soup, which he very much enjoyed. 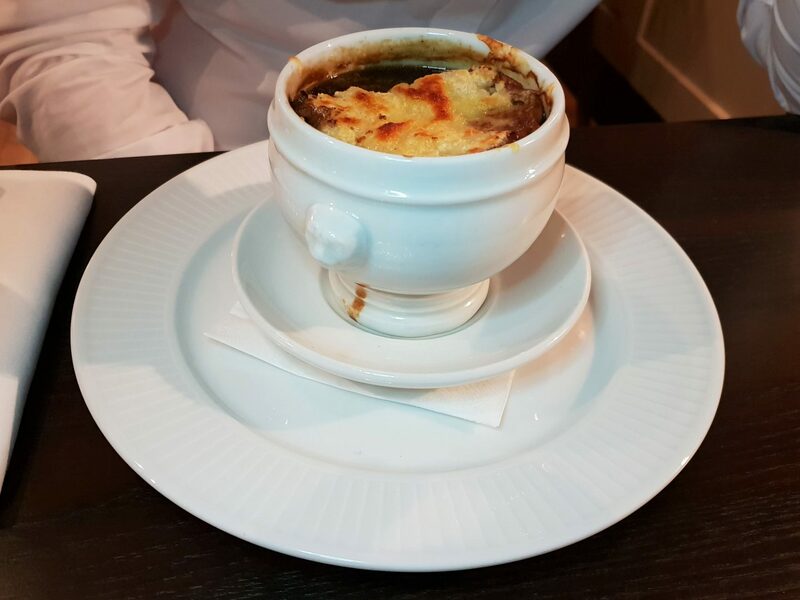 He really liked the way that the Comté cheese and the sourdough croûte went together with the strong flavours of the onion soup. I chose Mushroom Brioche, although I wasn’t sure how well the sweetness of brioche would pair with the savoury flavour of mushroom. I needn’t have worried as they complimented each other perfectly. The sauce was delicious and creamy. I would choose this again without a doubt! For the main, my husband chose a Tarbais bean stew. 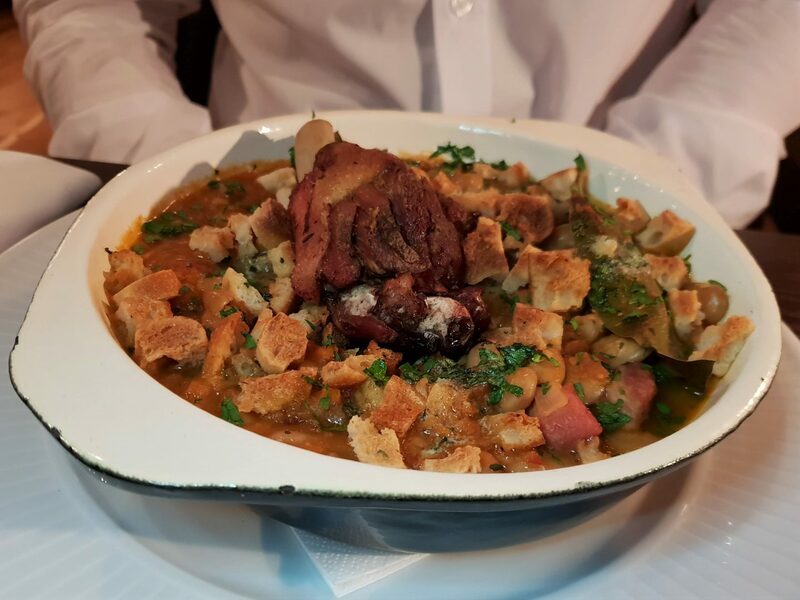 As well as beans, it contained croutons, garlic sausage and confit duck. It was delicious and warming on a chilly evening. He really enjoyed the changes in texture that the croutons provided as he was eating it. 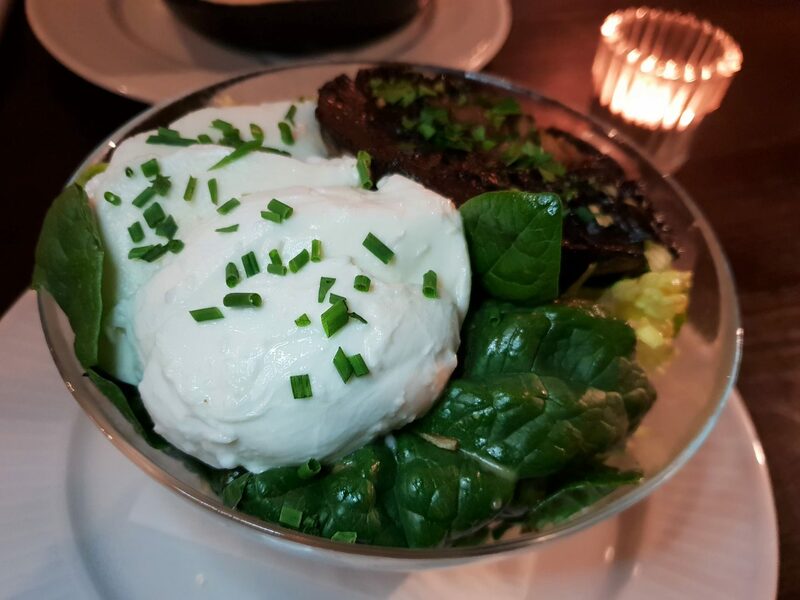 I ordered Mushroom and Mozzarella salad as my main. It was very tasty, with lettuce, baby spinach, shallots, French beans and walnuts throughout, as well as the obvious mushrooms and mozzarella. Although I enjoyed it, I would personally order something else next time. I found it a little too leafy and there wasn’t enough mustard dressing for my liking. Tarte au Citron was my husband’s selection for dessert. It was beautifully presented with Normandy crème fraîche, raspberries and a sprig of mint on top. He described it as refreshing and zingy. I ordered lemon sorbet and was so glad that I did. 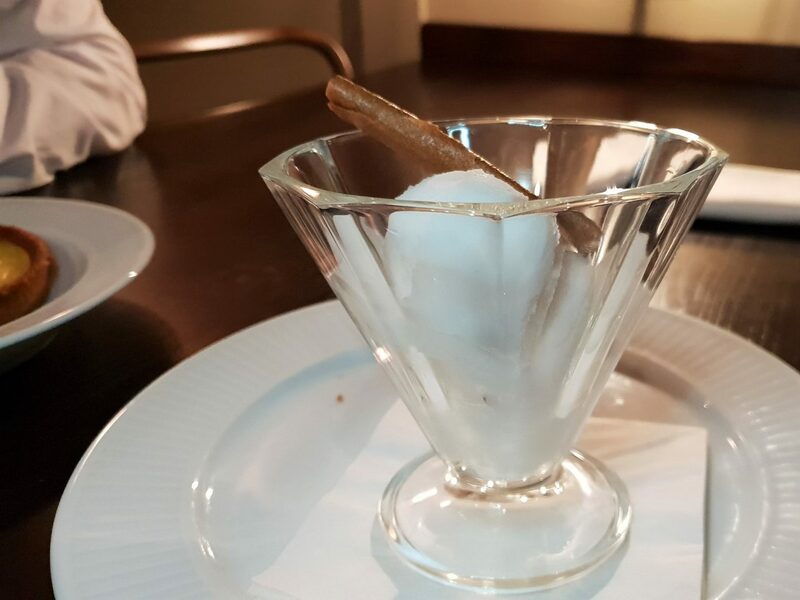 I often choose lemon sorbet for dessert when I eat out, but this was probably the best one I’ve ever had! It was very lemony and zingy, which I really enjoyed. It was a very refreshing end to the meal and a great palate cleanser. We had a lovely evening with delicious food and in a lovely environment. It was warm enough inside, which was very welcome as I detest being cold when I eat out. Our waiter was excellent and despite the restaurant being busy, the staff were very efficient and seemed to be managing to attend to everybody very well. I wouldn’t hesitate to return again, whether for another date night or as a break from some lunch time shopping with Autumn in tow. I can’t fault anything and would definitely recommend it! Disclaimer: We received a meal free of charge at Côte Brasserie, Maidstone in exchange for this review. As always, all views and opinions are honest and my own.